Artistic Citizenship From Beyond the Iron Curtain? Can you think of other examples? If so, let us know and we’ll post them on this blog site. 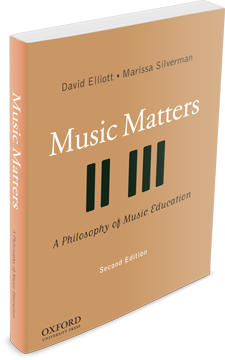 For a further discussion of the nature and values artistic citizenship, see David’s article in the Music Educators Journal and our discussion in MM2 (e.g., pp. 268-270).